ICIS has a network of locally based reporters providing coverage of regional Polycarbonate markets. Supply of polycarbonate (PC) was ample in the third quarter as producers were heard to be running at strong rates on robust demand. The market was especially impacted by the increase of Asian imports into the US market. Asian suppliers were heard to be offering attractive, lower pricing for material in August and September, which applied some downward pressure on US-made material. Demand for PC was steady but robust in the third quarter. US producers’ market share was affected during the quarter by more attractive pricing from Asia. Imports at significantly lower prices were heard in August and September, which put downward pressure on pricing for US-made material despite rising prices for feedstocks. Made-in-China tariffs were applied in some cases on imports, but distributors doubted that buyers would accept hikes. 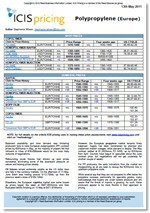 We offer the following regional Polycarbonate analysis and news coverage to keep you informed of factors and developments affecting prices in the US Polycarbonate marketplace. Polycarbonate (PC) is a type of high specification engineering plastic, suitable for moulding and with a high impact resistance. Our trusted, independent price reporting is considered a key market reference, resulting in our assessments being widely quoted as benchmarks in contracts. Our market intelligence is collected from ‘on the ground’ experts, enabling us to deliver unrivalled coverage of the Russian and Ukrainian Polycarbonate markets. 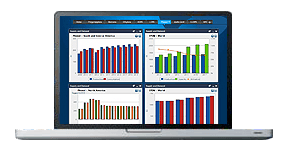 ICIS price reports are based on information gathered from a wide cross section of the market, comprising consumers, producers, traders and distributors, providing crucial intelligence to underpin your business negotiations. 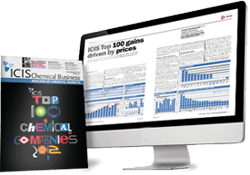 ICIS collects pricing data on a wide range of chemical, energy and fertilizer products, including Polycarbonate. Our extensive experience in price reporting means we can offer you access to historical data dating back more than 20 years for certain commodities.